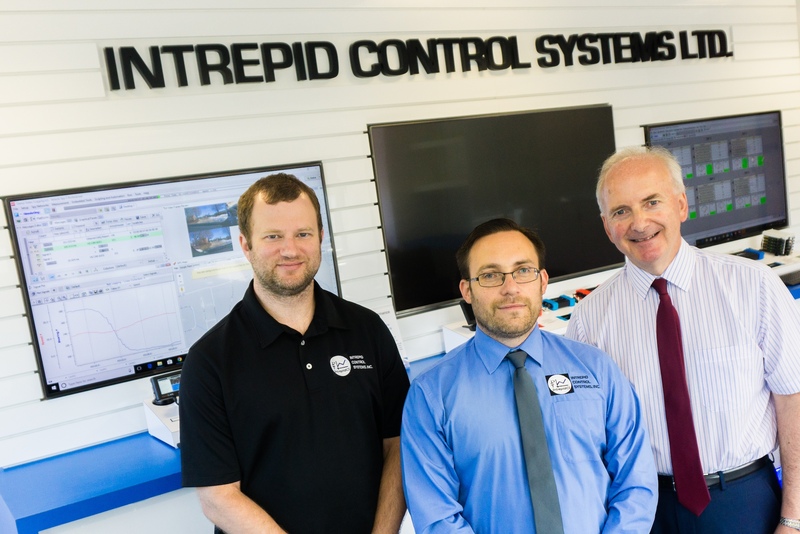 Intrepid Control Systems » About About | Intrepid Control Systems, Inc.
Intrepid Control Systems is a privately-held company located in suburban Detroit, Michigan. Intrepid focuses on providing high technology computer software and hardware services and products. 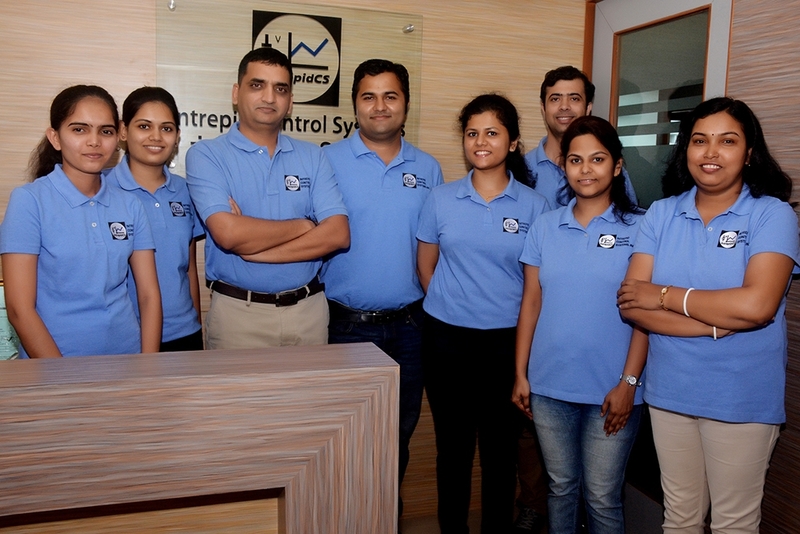 Intrepid Control Systems producing advanced hardware and software tools for engineers in vehicle autonomy, connectivity, automotive Ethernet and embedded engineering. 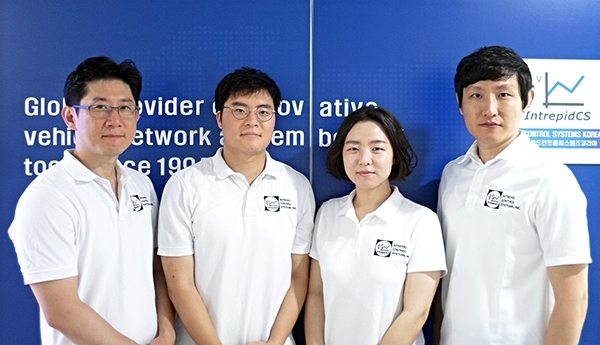 Its customers include many of the global automakers and major tier one suppliers working on autonomous and connected vehicles. Proximity to customers has allowed Intrepid to provide excellent customer service. 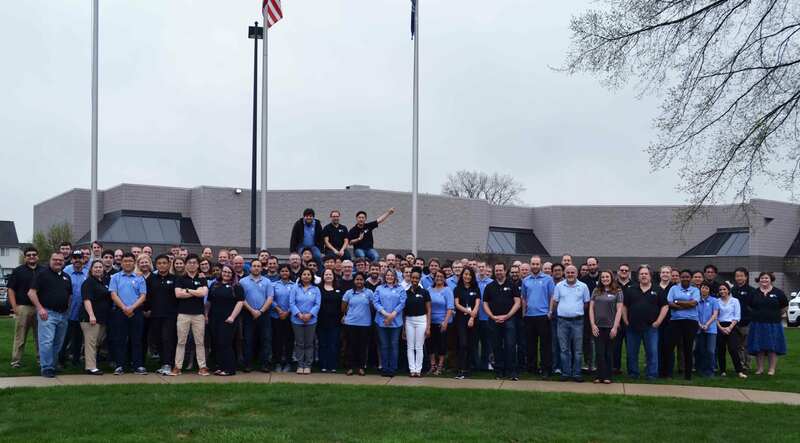 With offices in China, Japan, the United Kingdom, Germany, India, Japan and Korea supplementing our US headquarters, Intrepid provides unparalleled support to its clients worldwide.